A man is murdered in Seattle's Pioneer Square. The killer is caught just blocks away, blood still on his hands. 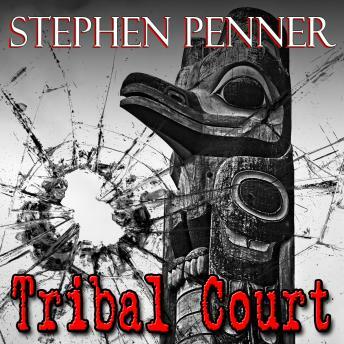 When it's discovered that both killer and victim belong to the same Native American tribe, the tribe asserts jurisdiction and homicide D.A. Dave Brunelle has to prosecute the case in their Tribal Court. It's bad enough when the defense attorney claims the killing was justified under the ancient custom of 'blood revenge.' It gets worse when blood revenge turns into a blood feud. The bodies start piling up, and it looks like Brunelle may be next. Can he stay alive long enough to win the case?